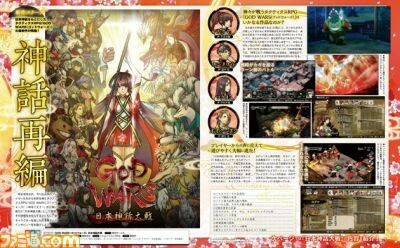 God Wars: Great War of Japanese Mythology has been announced for Switch by Kadokawa Games. No concrete release date has been revealed. 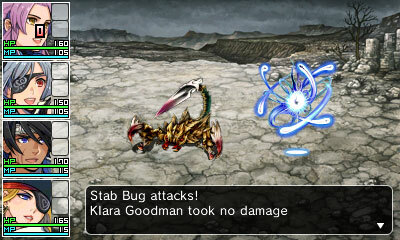 This strategy RPG is an enhanced edition of God Wars: Future Past, a game that was released on non-Nintendo platforms in 2016. This game contains a variety of improvements and additional content, such as new scenarios, new characters, accelerated battle speed, a new help feature and more. 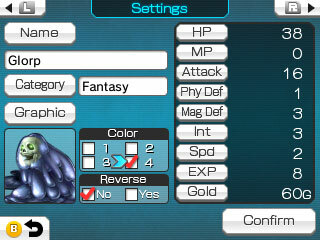 NIS America sent out a new wave of screenshots and details for its upcoming 3DS game creator RPG Maker Fes. 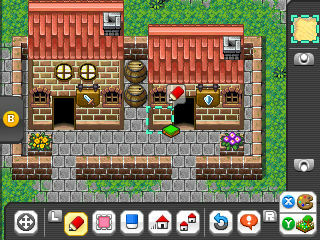 RPG Maker Fes gives users the ability to develop their own world, story, and characters. 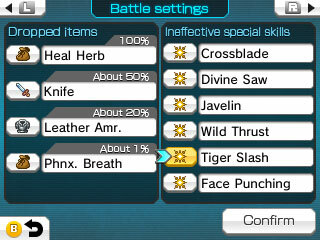 Specific event conditions can be included that must be met for another event to occur, while also allowing you to customize your characters’ and enemies’ characteristics and parameters, specify flashy finishing moves, set collisions to create seemingly inaccessible “secret rooms”, and more. 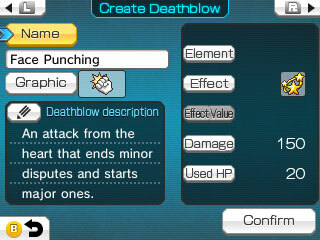 We’ve included today’s RPG Maker Fes screenshots below. 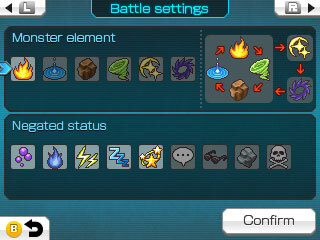 The system details, courtesy of the official website, are located below. 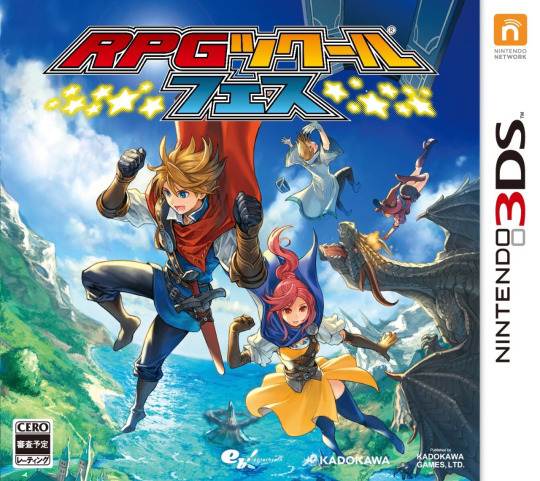 NIS America has released the boxart, trailer, and fact sheet for RPG Maker Fes following today’s localization announcement. We have all of that content rounded up here in the post. 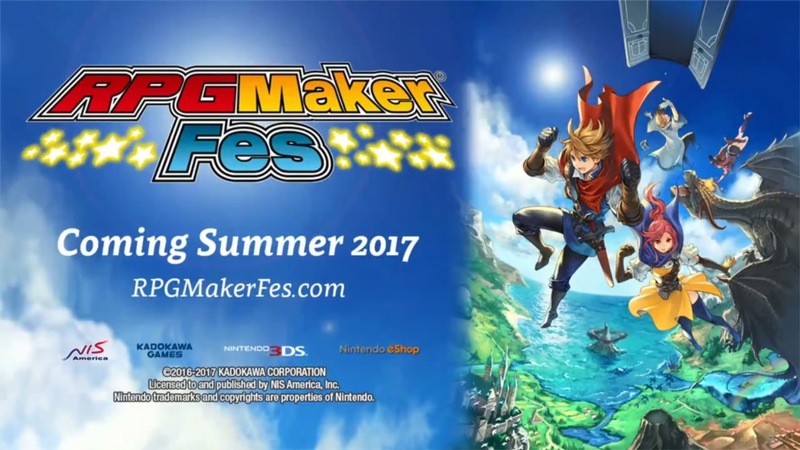 RPG Maker Fes will be released outside of Japan, a classification listing from Australia reveals. 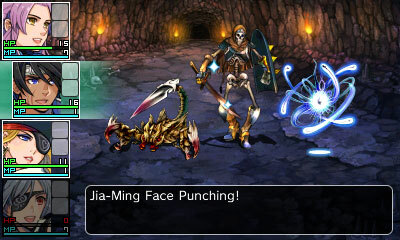 NIS America will handle the game in the west. 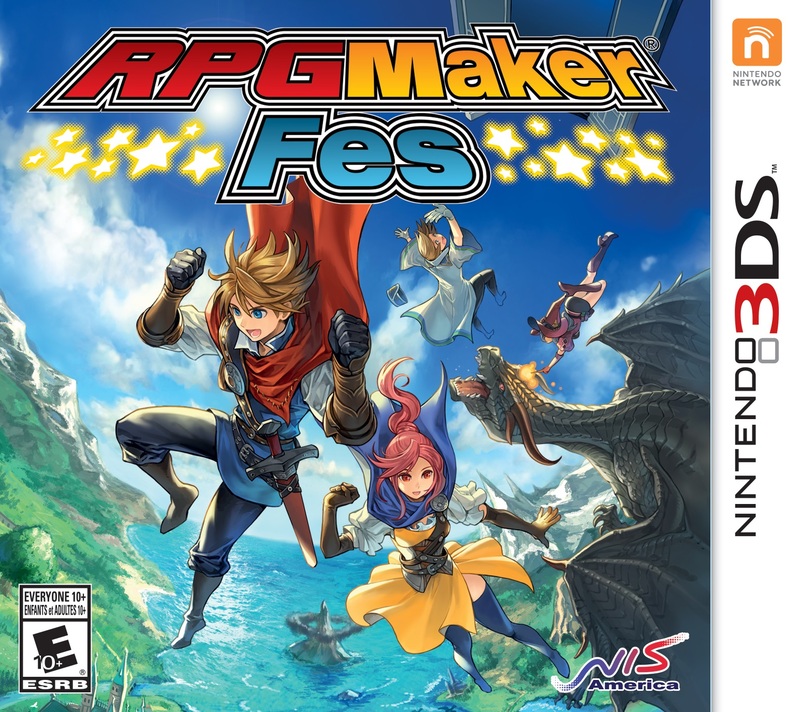 RPG Maker Fes has not been officially revealed for North America or Europe just yet. However, we do know that NIS America is holding a press event later this month, and 3DS news was teased among the upcoming announcements. We expect to hear something officially at the event, which takes place on February 17. 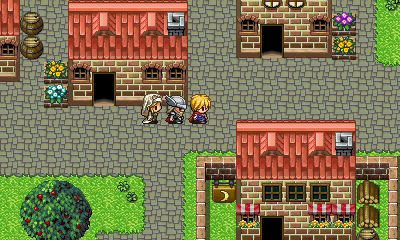 In Japan, RPG Maker Fes launched on November 24. 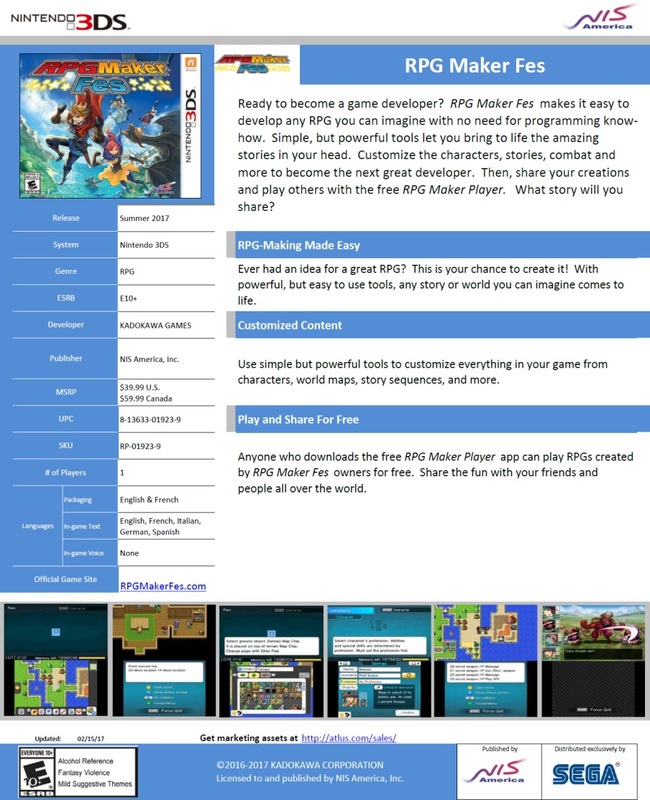 It allows users to create their own RPGs without having to be familiar with programming, and creations can be shared online with others. 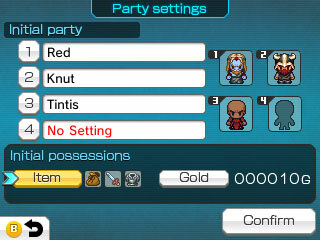 A free RPG Maker Fes Player also came out at around the same time on the eShop. 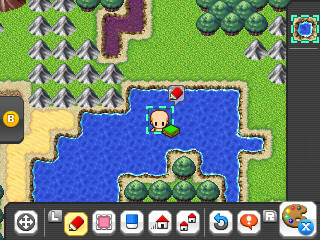 The downloadable app makes it so games created in RPG Maker Fes can be played for free. 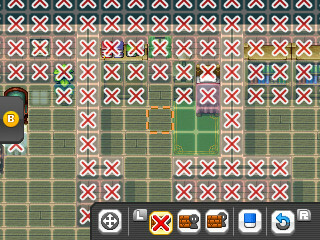 RPG Maker Fes Player has reached a new milestone in Japan. 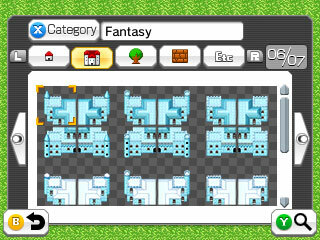 Today, it was announced that the game-player has exceeded 300,0000 downloads on the Japanese 3DS eShop. 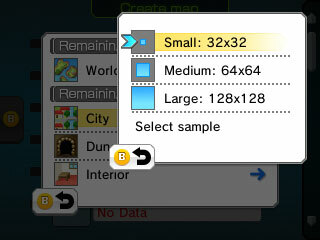 Moreover, 1.5 million games have been downloaded. DLC will be discounted to promote the new milestone. 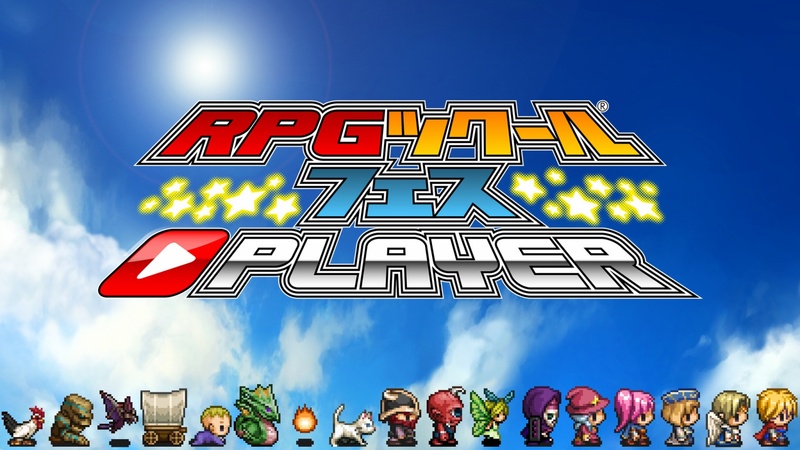 RPG Maker Fes Player has been downloaded over 100,000 times in Japan. 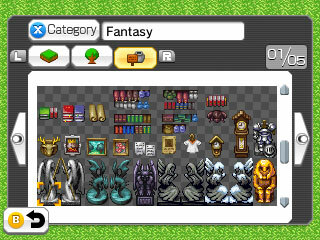 The free-to-play title lets anyone play the RPGs made by the 3DS software RPG Maker Fes. 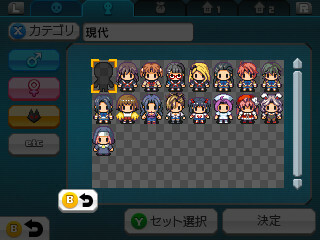 Kadokawa Games is releasing a “Chibi Character Set” as free DLC in celebration. 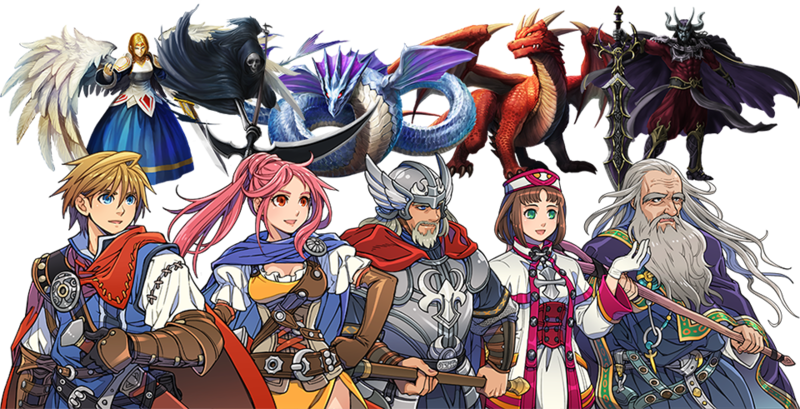 The first trailer has gone live for RPG Maker Fes, a new Japanese title for 3DS that allows players to create their own games. We have it below. 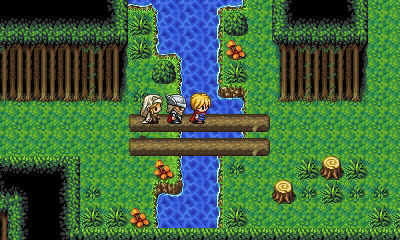 RPG Maker Fes, the next installment in the RPG Maker series, launches on November 24th in Japan for 3DS. 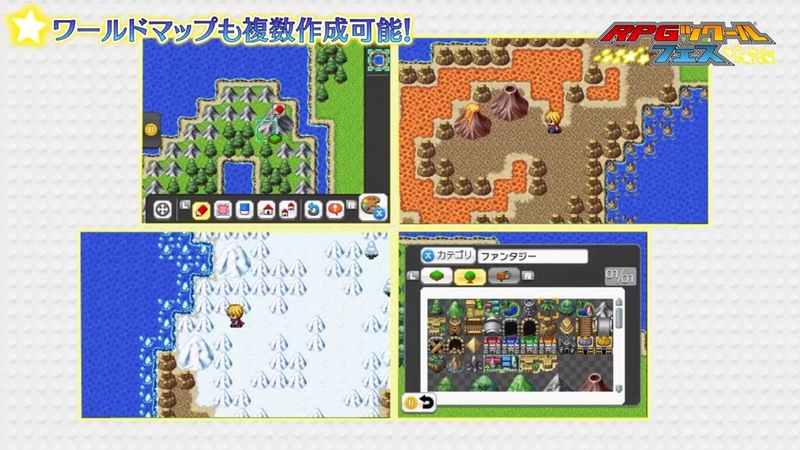 The games created with it can be played with the RPG Maker Fes Player which, as we previously reported, is a piece of software that can be downloaded for free from the eShop, even if you don’t own RPG Maker Fes. 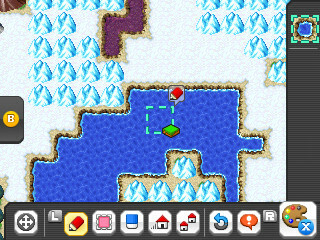 Today, it’s been revealed via Famitsu that the RPG Maker Fes Player launches on November 16th, one week before RPG Maker Fes. 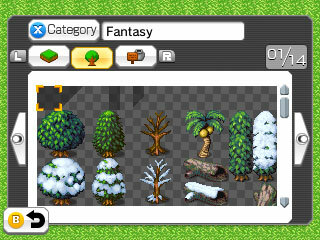 Since there obviously won’t be any games created by other players with RPG Maker Fes at that point, the RPG Maker Fes Player will instead allow you to try out a selection of games created by “legendary creators” – prominent developers and contest winners. Famitsu will detail those games in its next issue. Kadokawa Games has some interest in Switch, according to president Yoshimi Yasuda. In a recent interview, Yasuda mentioned that the company is interested in looking into the platform in the future. 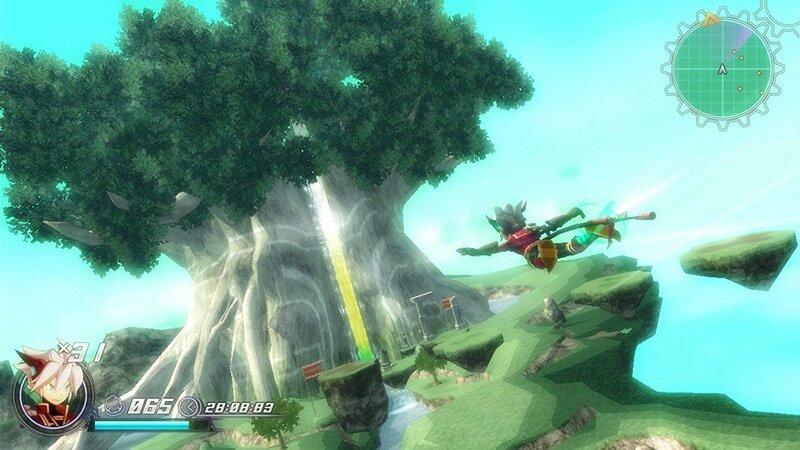 Kadokawa Games helped to develop the Wii-exclusive (and Japan-only) Earth Seeker a few years ago. 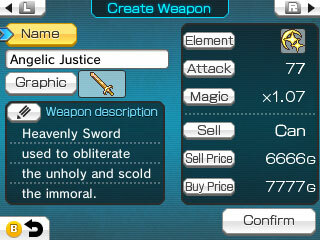 They’re also responsible for Demon Gaze, and originally published Rodea: The Sky Soldier in Japan.